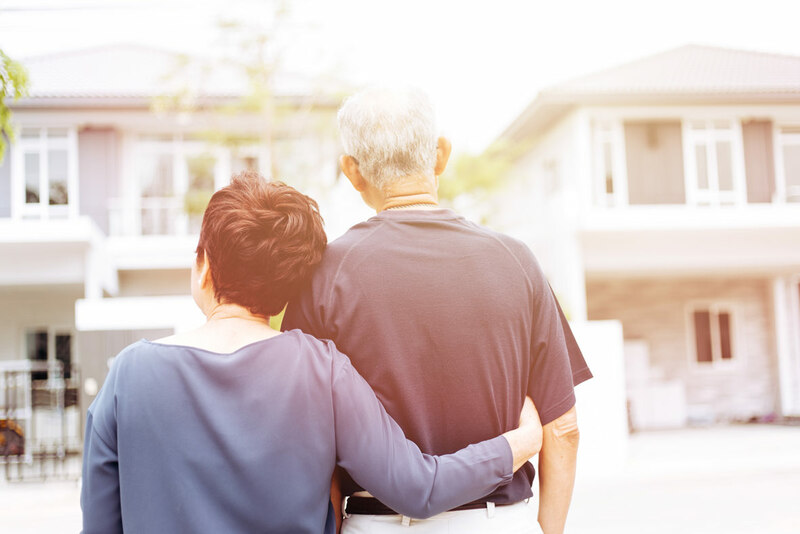 LASA, in collaboration with the Property Council of Australia and Aged and Community Services Australia (ACSA), has developed a national Retirement Living Code of Conduct, which sets standards above and beyond statutory obligations. Historically, retirement communities have been governed by a complex array of state-based legislation and regulations. The new draft Code seeks to create a commonly accepted standard to help operators provide a trusted and high-quality service to those living in, and considering moving to, a retirement community. The Property Council of Australia and Leading Age Services Australia (LASA) are inviting industry, residents and stakeholders to provide feedback on the Australian Retirement Village Accreditation Scheme (ARVAS) draft standards. Read a background article on the development of the standards here.